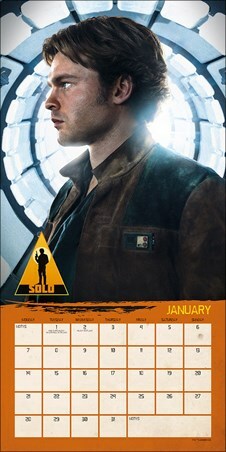 Relive the past of our savvy pilot and bring it with you into 2019 to continue the adventure! 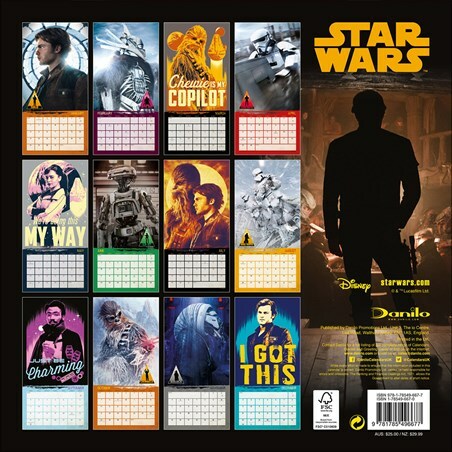 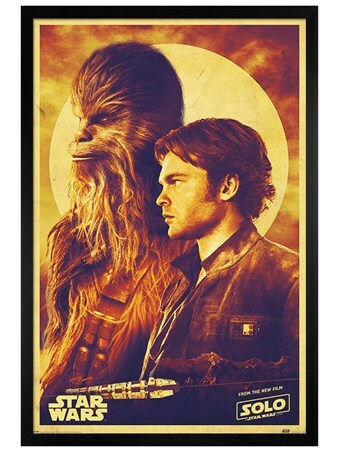 Along with his forever pal Chewie, we see the pair in the days before A New Hope, and if you're a mega fan Stars Wars fan, this awesome calendar is bound to tickle your movie buff taste buds! 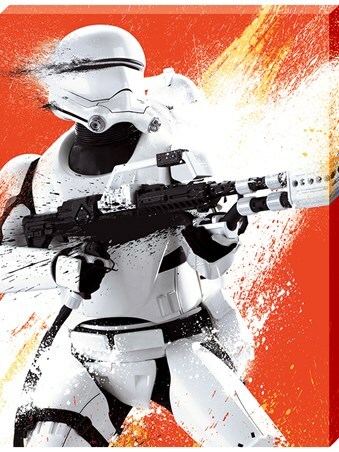 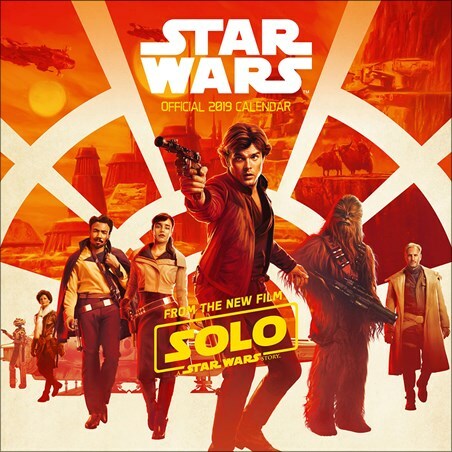 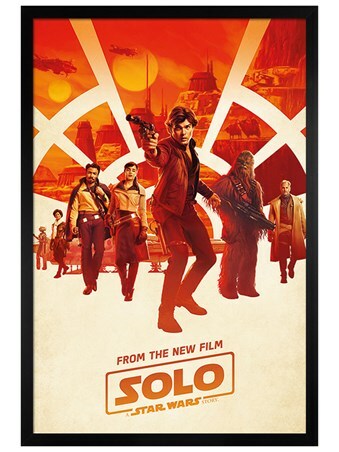 Featuring Han himself, Chewie, Qi'ra, Lando, Stormtroopers and so much more, you'll definitely get your Star Wars fix every month throughout the year! 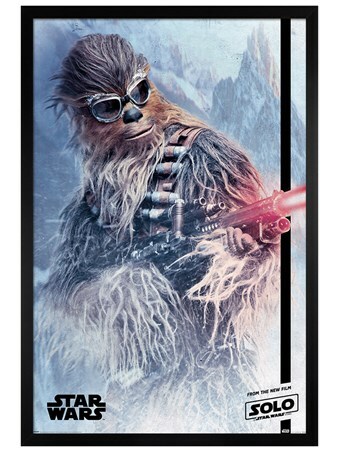 High quality, framed Han Solo, Star Wars wall calendar with a bespoke frame by our custom framing service.